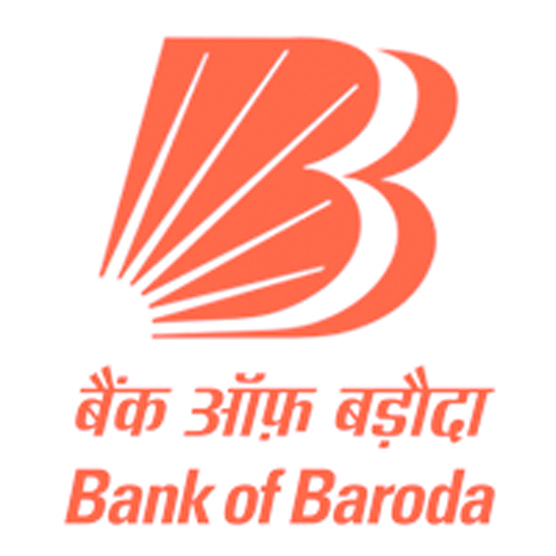 Bank of Baroda has become the second largest public sector lender after SBI following the merger of Dena and Vijaya banks with it from April 1. BoB now has a balance sheet of over £150 billion, 9,500 branches and 13,400 ATMs. For corporate borrowers of Dena Bank, the merger comes as a major relief. These customers were earlier finding it difficult to obtain loans as their bank was facing lending restrictions under RBI’s prompt corrective action (PCA). Branches of Dena and Vijaya banks, which were both founded by Indian entrepreneurs in the 1930s and nationalised in 1969 and 1980 respectively, will retain their identity for a few months. While they will continue to display their erstwhile signage, it will now include a strip which says ‘Now Bank of Baroda.’ BoB, in a statement, said that new branches will get the benefit of its technological prowess in artificial intelligence and analytics to boost cross-selling. It will also provide forex services to customers of Vijaya and Dena banks. Bank of Baroda CEO P S Jayakumar, whose term was to end in September 2018, had been given an extension to see through the merger. This is the first three-way merger of banks in India. Among PSU banks, while SBI has maintained its leadership for decades, the number two position has moved between banks. PNB, BoB, Bank of India, Canara Bank have all occupied the number two position on various parameters at different points of time. The merger puts BoB in the clear lead. Following the merger, borrowers of the smaller banks stand to gain as BoB has a lower lending rate, which will apply for all new loans. Depositors in some categories would also see lower returns on the renewal of their fixed deposits. While IT integration is expected to take several months, account holders will have the advantage of a much wider home bank ATM network. The customers will also continue to use the same account number, IFSC code, and MICR code. They will also continue to use their current cheque books and ATM cards. In future there is the possibility of branch mergers as there are several instances where branches are close to each other particularly in Gujarat.